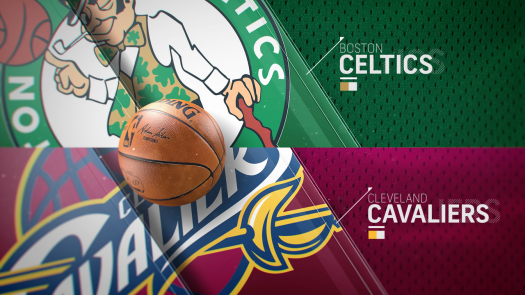 On May 13, 2018, the Cavaliers faced the Celtics in game 1 of the Eastern Conference Finals. On home court the Celtics jumped to an early lead scoring 36 points in the first quarter. The Cavaliers had half the points they had. By halftime the Cavs scored 35 to 61 favoring the Celtics. The Cavaliers fell 83-108 and are heading back home for game 2.